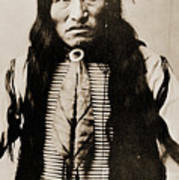 There are no comments for Kicking Bear Indian Chief. Click here to post the first comment. 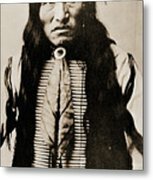 Kicking Bear was a Native American medicine man who was born Oglala Sioux, but became a sub-chief among the Minneconjou Sioux during the period known as the Sioux Wars (1854-1890). 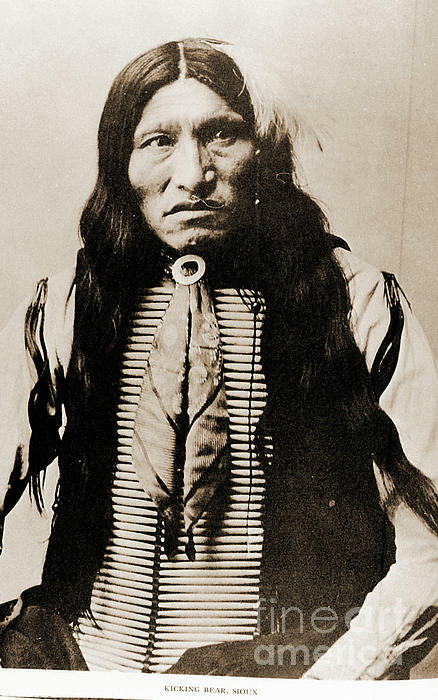 Both the Oglala and the Minneconjou belonged to the Lakota Nation. 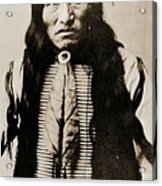 He was a first cousin and close friend of Chief Crazy Horse.